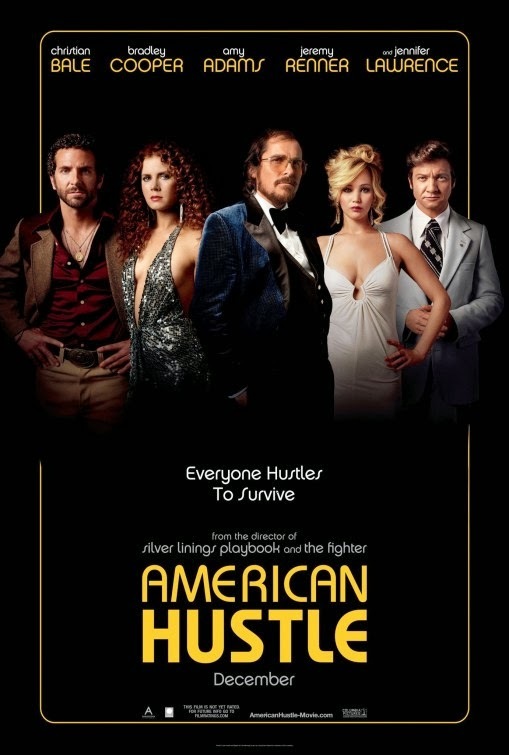 The film is starring Bradley Cooper, Amy Adams, Christian Bale, Jennifer Lawrence, and Jeremy Renner. If you had to chose, would you date Amy Adams or Jennifer Lawrence? Release date: December 18, 2013.